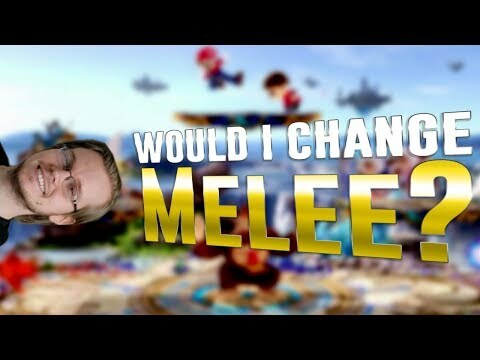 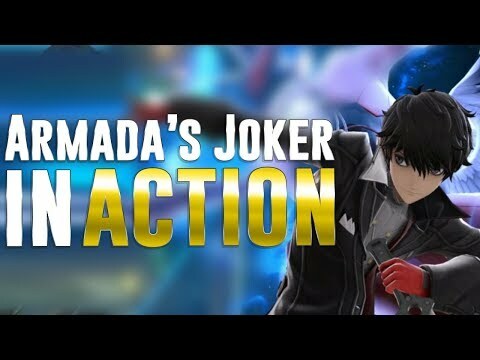 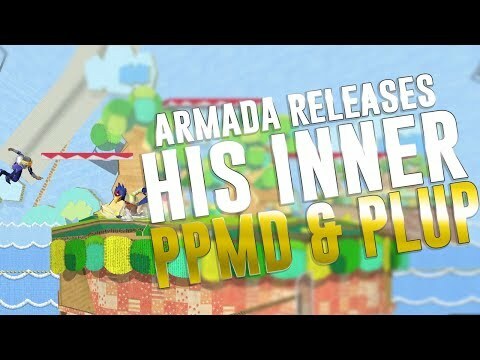 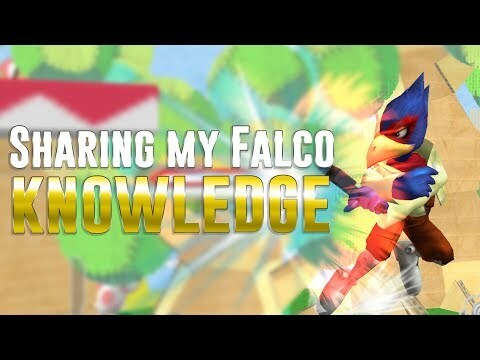 Armada releases his inner PPMD & PLUP! 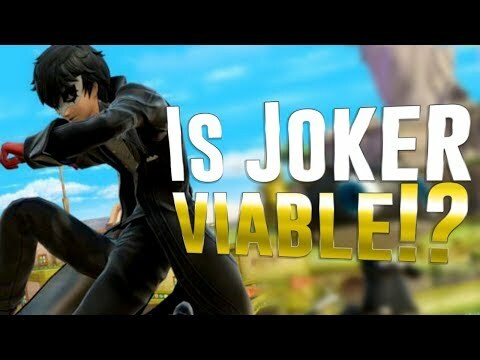 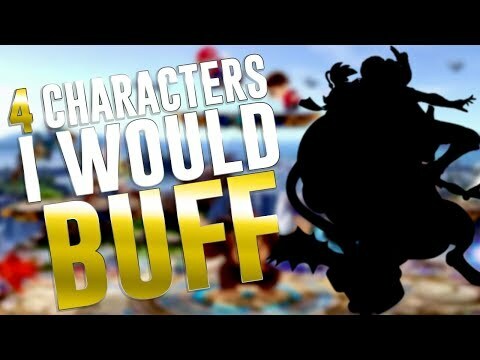 4 characters i would BUFF in ULTIMATE! 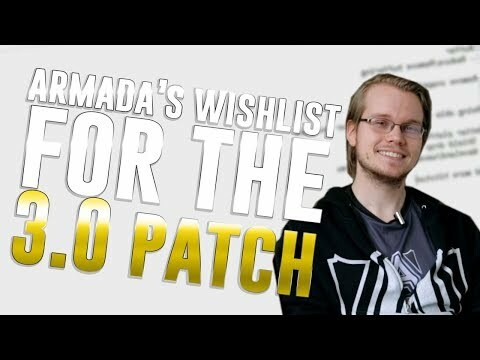 Armada's EU Sub tourney highlights!